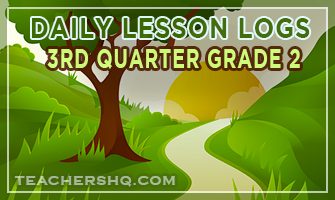 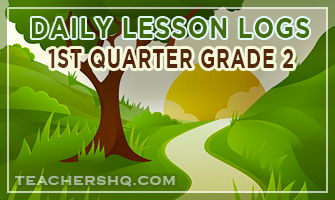 List of Grade 2 daily lesson logs from first quarter to fourth quarter. 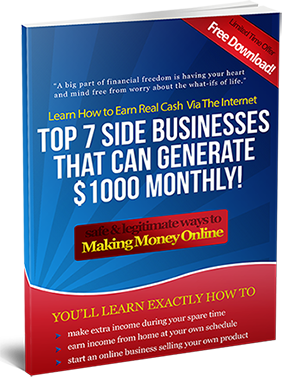 Click links for quick and hassle-free download. 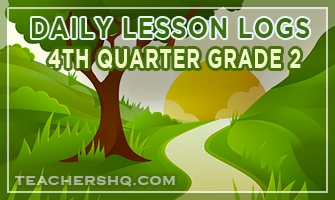 No adfly, no pop ups, just safe browsing.